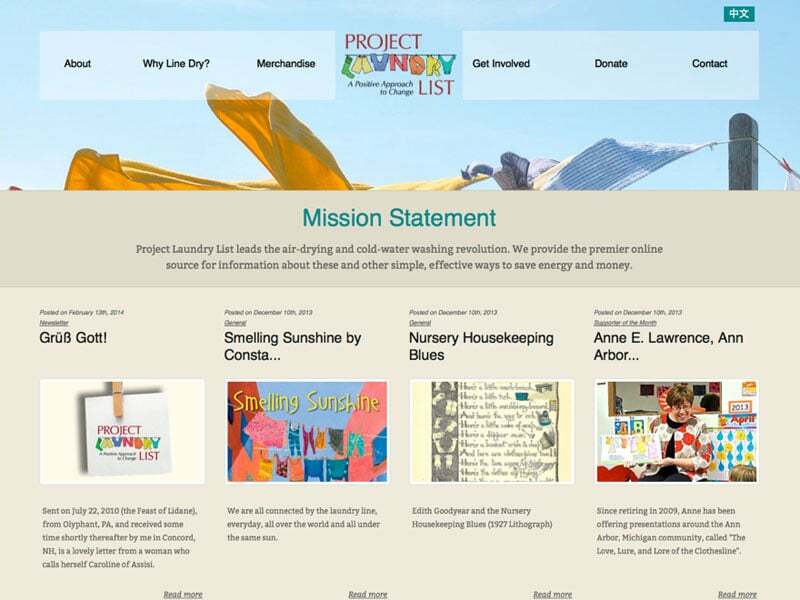 The website of the NGO Project Laundry List was old and had not been updated since they moved from Joomla to WordPress a couple of years ago. The site needed a fresh lick of paint as well as clearer CTA points and a better (contact) forms solution. On top of that the entire Merchandise section needed to be overhauled from both front- and back-end. Important was that it should be very easy for any volunteer helping the organisation to fill in the right affiliate link at the right product. The client also wanted to make a start with offering the content in other languages than only English. Last but not least they needed an easy to use way for people from all over the world to send their pictures to be placed on a map. We implemented several custom post types with taxonomies and custom meta boxes, to give the client a better back-end experience. 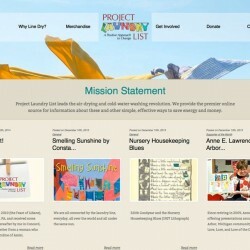 We used WPML to give the site multilingual functionality. We chose an off-the-shelf HTML5 template that we combined with our own soblossom theme to make the site look more modern than before. As with many organisations depending on volunteers, at the end of the project all that needed to be done was input of content.